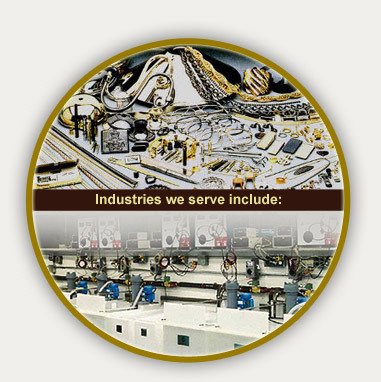 Since 1973, G. Tanury Plating has provided finishing services for numerous products including jewelry, musical instruments and lighting fixtures. We also offer pre-finishing consulting and electroplating solutions for writing instruments, eyeglasses, automotive parts, electronic items and plumbing fixtures. So whatever your finishing needs may be, we can offer you a solution.